So I do TBRs now (??) feat. my February Reading Plans and wrapping up my (unshared) January TBR! Guess who’s back … with an official, published TBR? I consider myself to be the biggest mood reader E V E R, but last month I tried doing a TBR (which I never ended up publishing), and since I’ve found that I’m starting to have a clearer idea of what I want to read this month, I thought that I’d share my February TBR! I’m not sure whether I’m going to continue doing this format or TBRs for the rest of the year, so we’ll just go with it and see how I go! Also, I really love the format and the graphics of this post (it has all the heart-eyes from me – is that a bad thing? lmao). I think this format will also spice up my TBRs a little more because I don’t want it to be just a list of books I want to read. This post is going up a little later than scheduled, sorry about that! I’ve been super busy (February is not fun), and am currently in Phuket visiting my younger sister (who is boarding). If things are going to be this busy, I may be taking a quick hiatus of two weeks maximum. We’ll see. Below is a little emoji key of things that certain books have or count for! This is pretty common, and I thought it would be fun to include. I may include this in my February wrap up, but we’ll see! As you all know, I love wrapping up and checking in on lists and all that, so I decided to wrap-up my January TBR (even though I didn’t share it on the blog, but whatever). Rules are made to be broken. 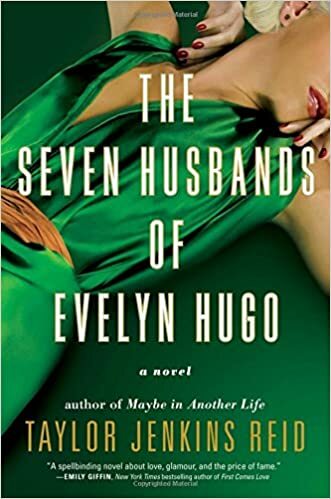 The Seven Husbands of Evelyn Hugo by Taylor Jenkins Reid (5⭐): ✔️🌈🌞💨📖🎧 I love this so much. 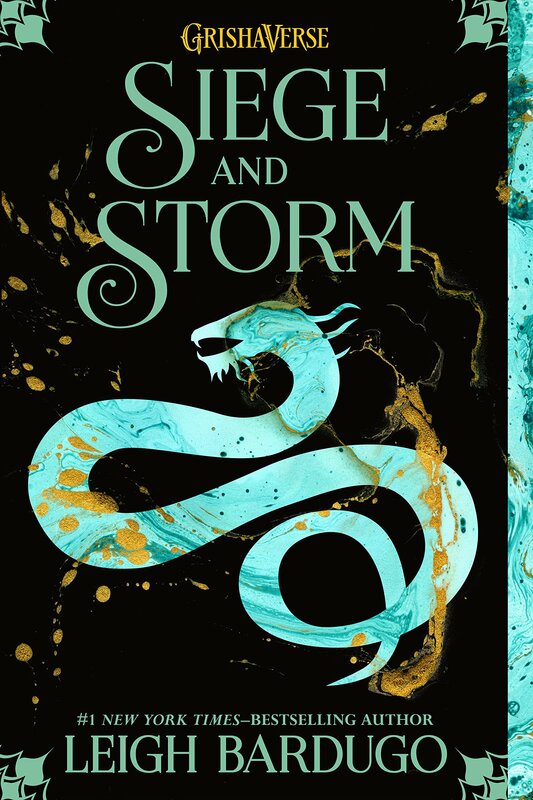 Siege and Storm (The Shadow and Bone Trilogy, #2) by Leigh Bardugo (2⭐) ✔️💨📖🎧 ….. thank you, next. 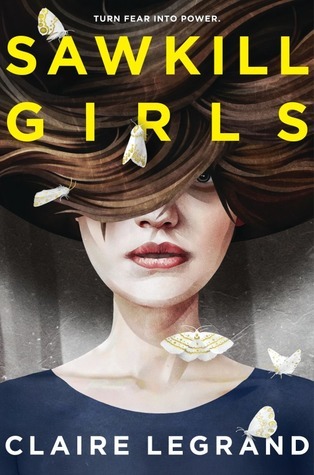 Sawkill Girls by Claire Legrand (3-3.5⭐) ✔️🌈🌞💨 Another case of inflated expectations. 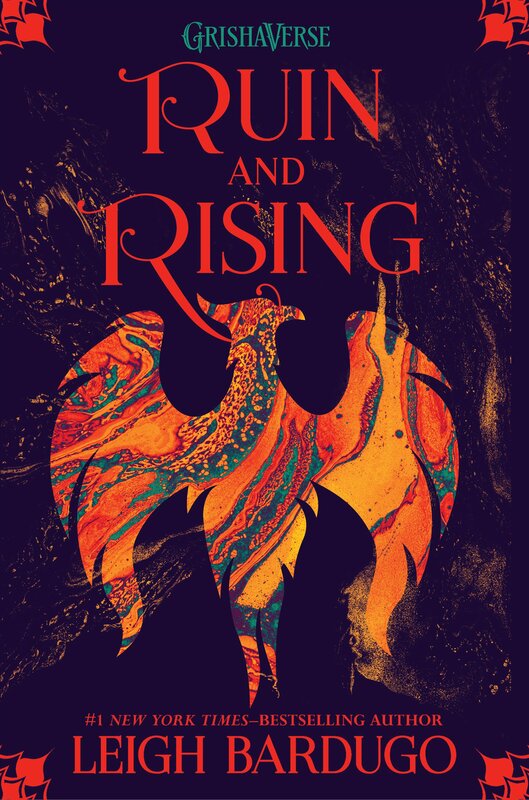 Ruin and Rising (The Shadow and Bone Trilogy, #3) by Leigh Bardugo (3-3.5⭐) ✔️💨📖🎧 I’m so proud I finished this series, ngl, but I enjoyed this more than I thought I was? But it was still lowkey painful. Breakfast at Tiffany’s by Truman Capote ❌ …. Let’s not talk about this lmao. So I keep up with my TBRs now?? Is the sky purple? I’m not expecting myself to read all the releases as they come out (because it really isn’t realistic) but I thought it’d be fun to check in with them anyway! 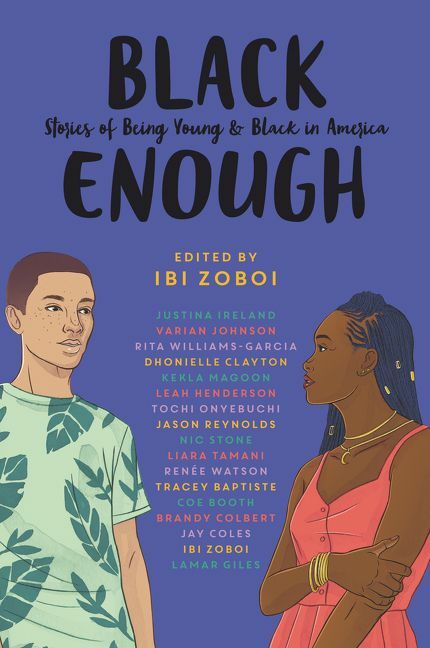 Black Enough edited by Ibi Zoboi (3.5⭐) ✔️🌈🌞✨ Important, but not my favorite anthology. I’m so glad this is in the world though! 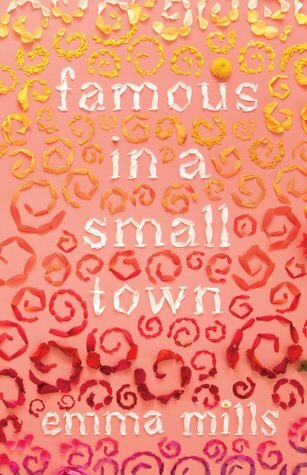 Famous In A Small Town by Emma Mills (4.25-4.5⭐) ✔️✨ I LOVED this! 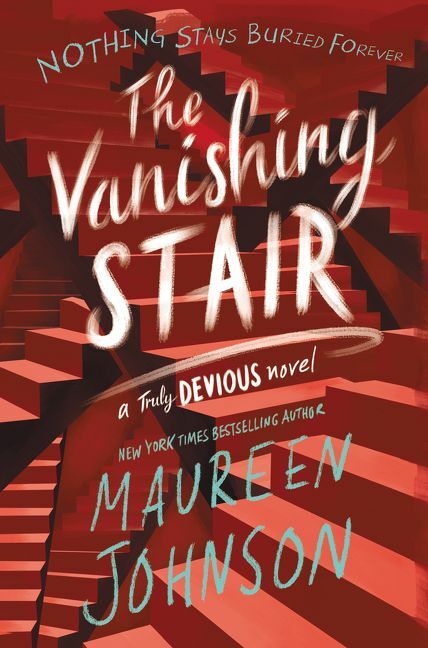 The Vanishing Stair (Truly Devious,#2) by Maureen Johnson ❌ I MAY read this for Contemporary-a-Thon, but I don’t know? 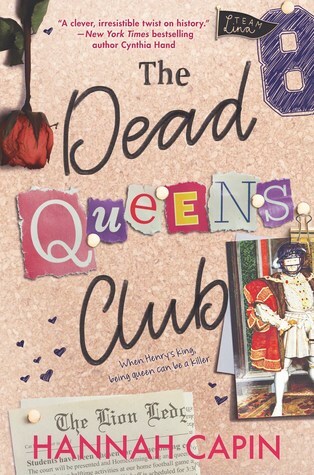 The Dead Queens Club by Hannah Capin ❌ Depending on how I can handle my TBR this month (since February is going to be very very busy), I will either read this for the Contemporary-A-Thon or Monstrous March, but we shall see! 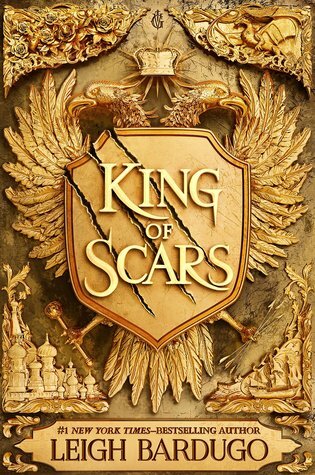 King of Scars (Nikolai Duology, #1) by Leigh Bardugo ❌ I’m rereading the Six of Crows duology before I read this one, but to be honest, I’m nervous due to the mixed reception, but I do want to read this! (Because hello Nikolai, queen Leigh and Nina the icon. I’m neutral on Zoya). So in February, I’m going to try and do a variety of challenges because let’s structure my TBR shall we? The first challenge I’m going to be doing this month is Fantastic February. 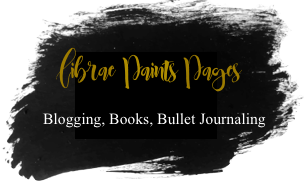 This is hosted by Kathy @ Books and Munches, and I’m part of the Goodreads group that she and Destiny @ Howling Libraries host that keeps track with all the monthly challenges! Fantastic February is where I’m going to be reading as much fantasy as I can, which is honestly perfect timing because I’m still feeling a little burnt out from contemporary and chick-lit after binging all of Taylor Jenkins Reid’s books? (Oops). Even though I’ve made a post on my most anticipated releases from January to June of 2019 list, which you all should check out (wow shameless self-plug), I’m still going to be listing down the new releases. That’s because I find that after that there are sometimes new releases that I find out about AFTER making these posts, and that are books that I’m still interested in reading. I’m also going to be keeping track of the books leftover from January/the previous month. Because why not. 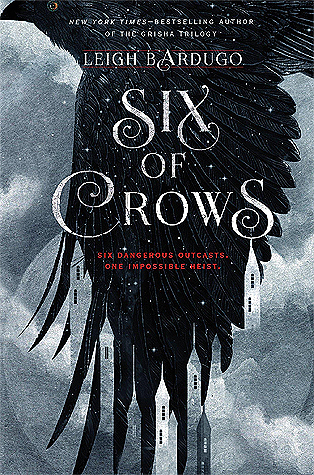 Six of Crows (Six of Crows, #1) by Leigh Bardugo: Spoiler: I’ve just finished rereading this, and it was solid. A mini review on Goodreads/the blog to come! 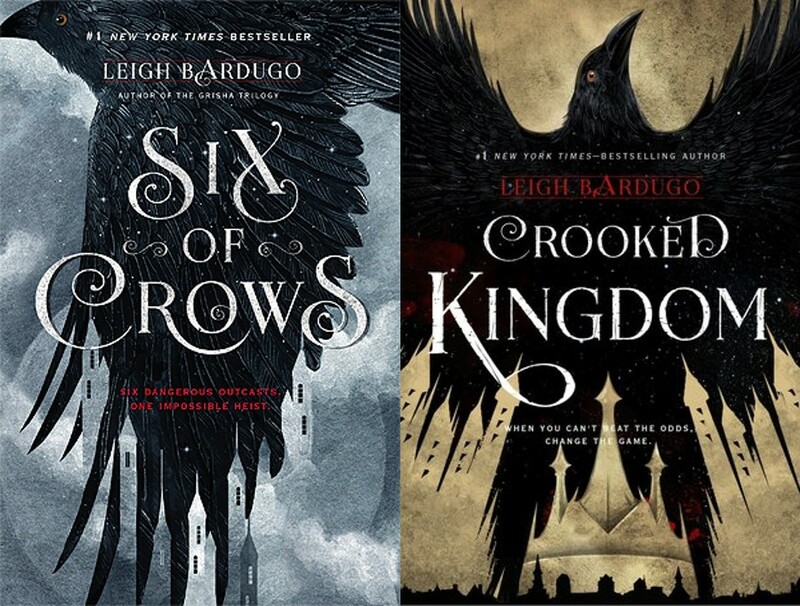 Crooked Kingdom (Six of Crows, #2) by Leigh Bardugo: I 5-starred this two years ago, and due to me not enjoying my favs as much as I used to, I’m scared. I’m also scared of feelings too lmao. 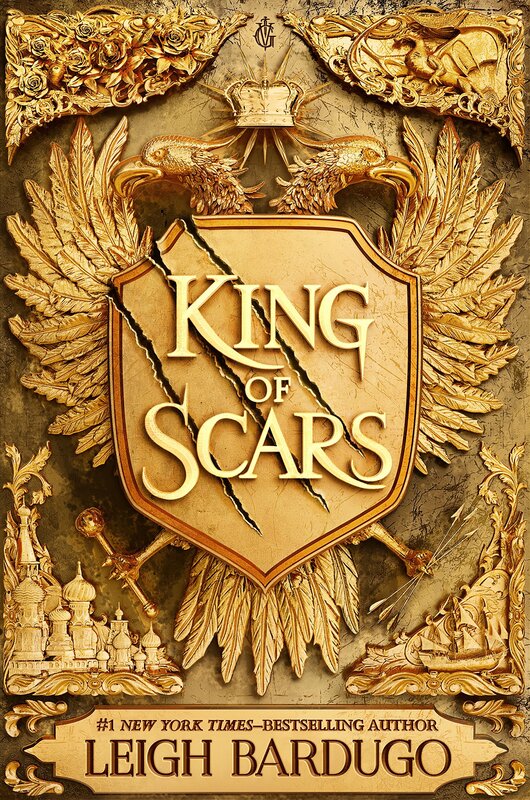 King of Scars by Leigh Bardugo (??) I DO want to read this, but the mixed reviews are making me a little apprehensive. 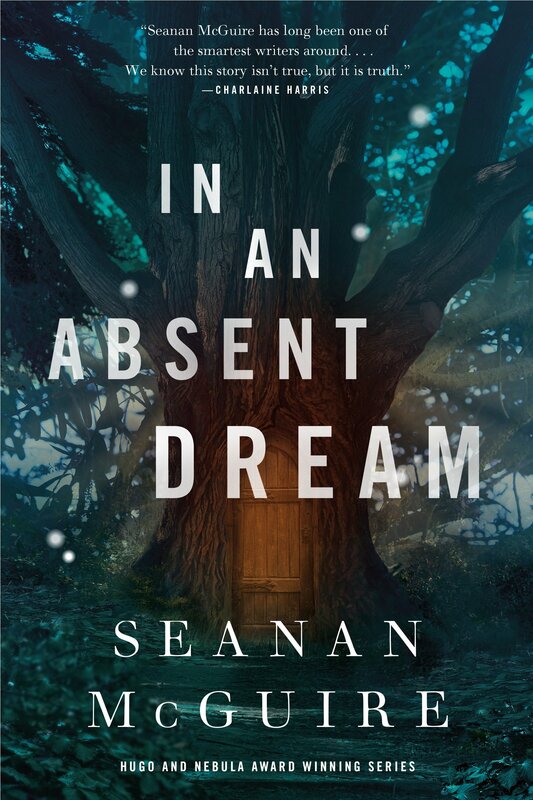 This is a 500-page fantasy book, and I don’t know whether I can take it, or if I have time, yikes. 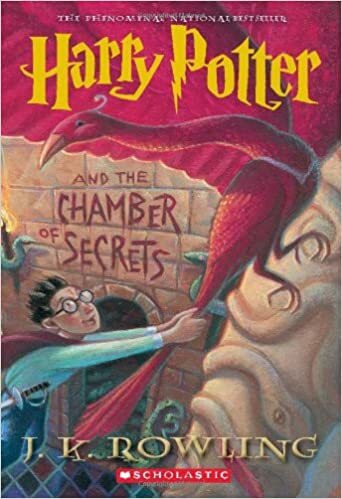 Harry Potter and the Chamber of Secrets (Harry Potter, #2) by J.K Rowling: I’m trying to read one Harry Potter book a month, so this is automatically going on my TBR! 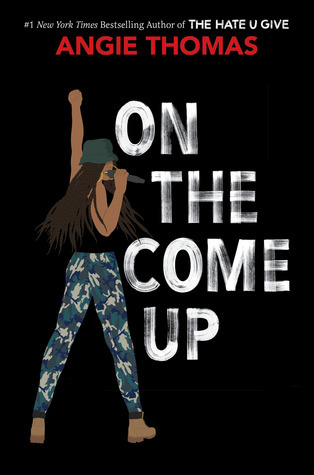 On the Come Up by Angie Thomas – The main reason this is on my anticipated releases because I loved the Hate U Give SO SO MUCH. 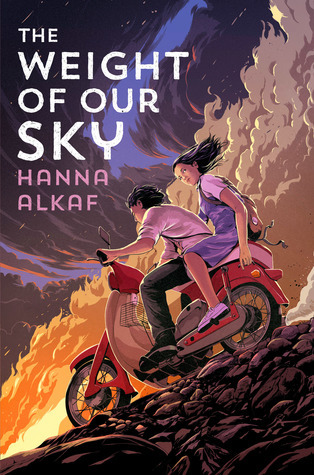 The Weight of Our Sky by Hanna Alkaf – I’ve had the privilege to read this early, but I need to boost this because hello Malaysian YA (this is SO rare, by the way). 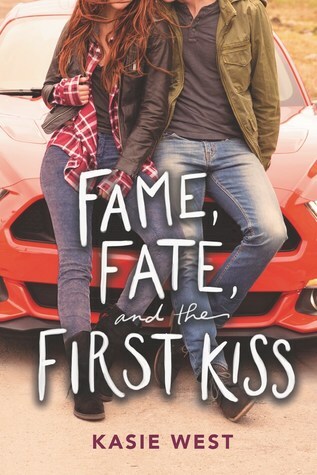 Fate, Fame and the First Kiss by Kasie West – I’ve been loving Kasie West’s newer contemporaries, so I am hyped! But I’ve seen a lot of three-star reviews for this, so I am worried. 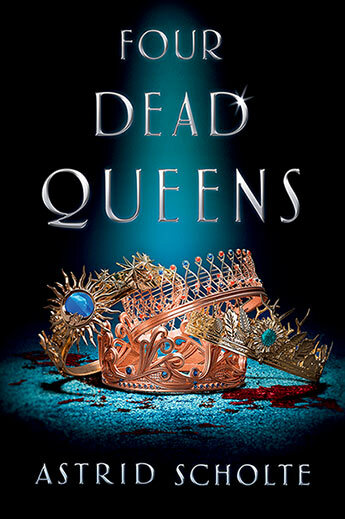 Four Dead Queens by Astrid Scholte – This sounds like a really epic mix of Three Dark Crowns and Divergent, which I’m totally down for. Also, the author is born in Singapore, which is great. We Set the Dark On Fire by Tehlor Kay Mejia – I LOVED Mejia’s story in All Out last year, and I need more of her writing ASAP, so here we are. 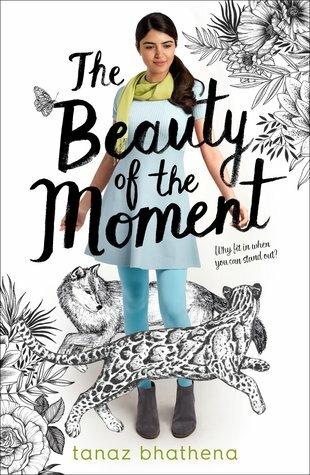 The Beauty of the Moment by Tanaz Bhatena – this is a recommendation (and a featured book for February) from CW @ The Quiet Pond on her recent #YARC2019 recommendation post! This book also sounds so fun, so I had to include it here. 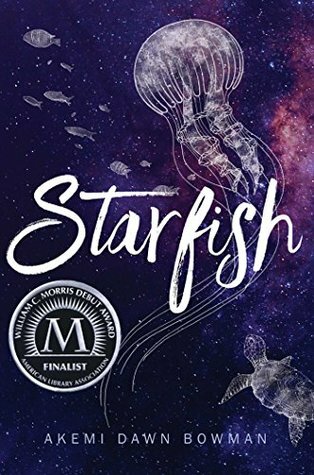 Starfish by Akemi Dawn Bowman: I’m trying to read all the Asian books this year, and I’ve heard so many good things about this, especially from Asian readers! I also am planning on checking out Bowman’s sophomore novel, Summer Bird Blue, but I want to read this one first. Pride and Prejudice by Jane Austen: I need to read 2 classics to catch up with my a classic a month challenge, and I really enjoyed Emma. Also, this has been sitting on my TBR forever oh my god. 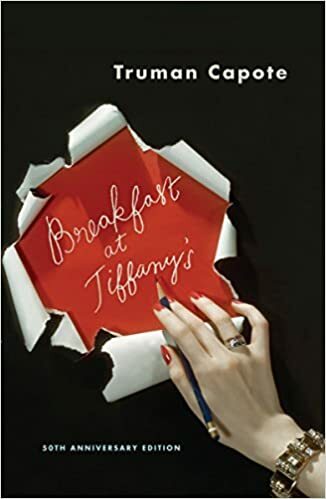 Breakfast from Tiffany’s by Truman Capote: This is a classic, and I’ve listened to 15 minutes into the audiobook, and I NEED to finish this in February. For real. At the time of writing this post, I’m preparing to try and participate in Contemporaryathon, which has quickly become one of my favorite readathons to participate in (because hello contemporary!) I was initially going to skip this one since I’m crazy busy that week, but in the end I couldn’t resist. Rip life commitments. Back on track. Because it is the Year of the Asian (and I haven’t read any books for this challenge, the shame is real), I’m using this readathon to try and catch up on it! In other words, the majority, if not all, of my TBR will be comprised of books by and/or featuring Asians! And since I’m going to be super super super busy that week, I’m going to tackle my shortest (Asian) contemporaries. Also, because I can’t decide (and am still a pretty big mood reader), I’m going to have back-ups or alternative picks in case this falls through. My pick for this one is Fame, Fate, and the First Kiss by Kasie West. This one just came out, but I love Kasie West, and this one will go by quickly. I’ve heard pretty mixed things, but I hope I at least enjoy it! 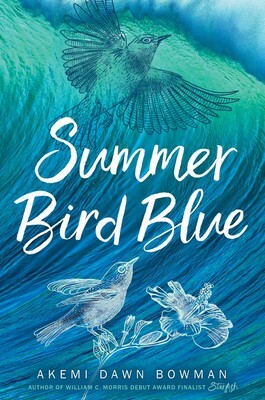 I’m buddy reading Summer Bird Blue by Akemi Dawn Bowman with May for this read-a-thon. I’m going to try to finish Starfish before the read-a-thon starts, but if I don’t, that will be my back-up pick. 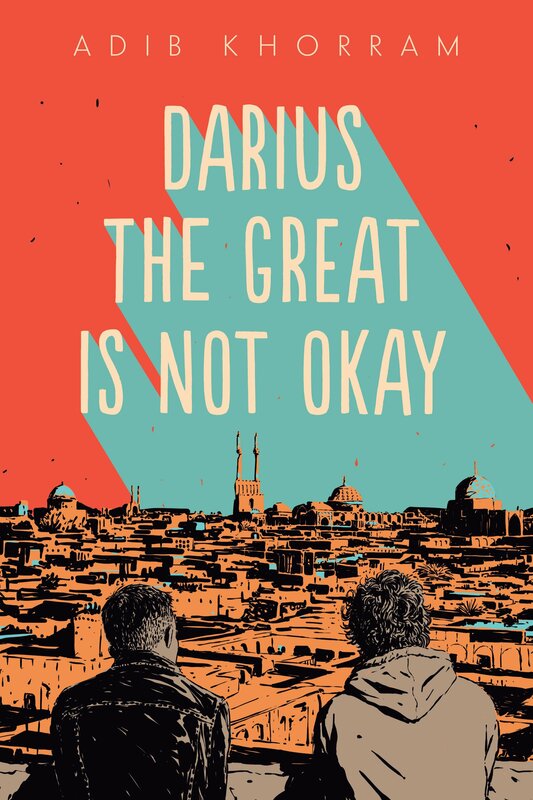 My main pick for this one is Darius the Great Is Not Okay by Adib Khorran. I added this one to my TBR because everyone and their mother loves this (read; have bawled their eyes out), and because this sounds so important. I’m hyped. 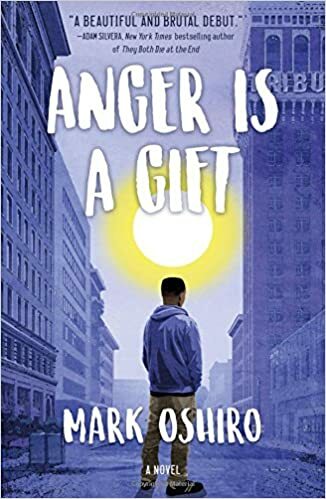 If that doesn’t happen, I’ll be picking up Anger Is A Gift by Mark Oshiro. I’ve heard wonderful things about it, and it is written by an African-American author. It’s also been on my TBR, and I’m going to try to get the audiobook if I can since it is narrated by the author. 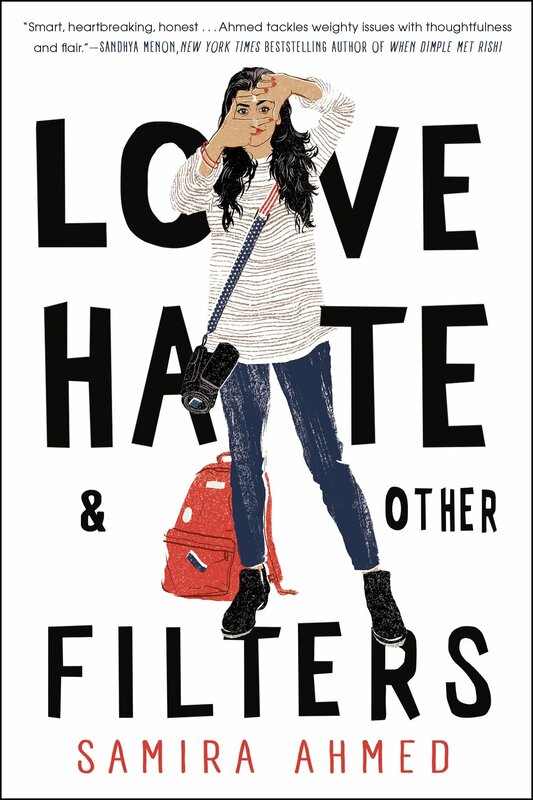 If not, I would like to read Love, Hate and Other Filters by Samira Ahmed. It was on my radar for last year, but I never got around to it. It’s less than 300 pages so it would be a pretty quick read, I would think. 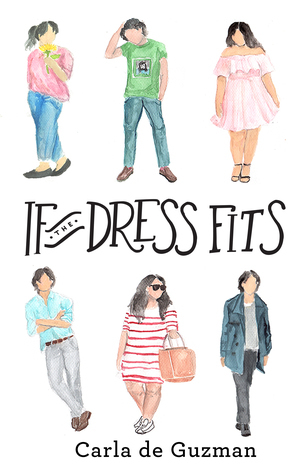 My pick for this challenge will be If The Dress Fits! It is actually a featured Year of the Asian pick for February, and I had never heard of it before CW’s post! This ticks all my boxes: fake dating, Asian contemporaries, and Southeast Asian rep! This combination is so rare and sounded too great. When you consider that it’s below 200 pages and I need lots of short books for this readathon, it is a perfect pick for this read-a-thon. What are your thoughts on my reading plans? Is there anything you have read here, and do you think I should read them or not? Are you participating in contemporary-a-thon? Let me know for sure! Thanks, Shaa! I try to keep it organized because it clears my mind. My reading plans are actually going pretty well, surprisingly! Which ones in particular are on your TBR? Happy reading! There are so many good ones, I get how it’s hard to choose! Happy reading! Ahhh that’s so interesting! Everyone loves both, but I’m not sure where my opinion will fall! I did really enjoy Emma, but classics generally only get about a maximum of 4 stars. Yay! I’m glad TBRs are working for you lately! I am the absolute worst with commitments, really, so I’ve never tried having a set TBR or taking part in readathons – even if the contemporary-a-thon feels so much fun! I love Chelsea’s channel and I always have fun watching her announcement/TBR/vlogs. Your TBR also sounds amazing for this month. I hope you enjoy King of Scars more than most people in my Goodreads feed, lol. Darius the Great & Anger is a Gift sound like amazing choices; I really want to read them both. For February, I’m trying to read only black authors as it is Black History Month. It’s the closest I’ve ever gotten to have a set TBR, even if it’s extremely broad and I could be reading literally anything – fantasy, contemporary, graphic novels, etc. It’s still been a little bit of a challenge sticking to the books I’ve set myself to read, but I’m happy that I’m pushing through. I started All American Boys, and I was about to put it down, but decided to carry on for a few more pages. The book took an unexpected turn and I’m loving now! I guess that’s why TBRs can work so well sometimes! I’m genuinely surprised that TBRs are working and I’m actually following them?? I’m normally terrible at that unless it comes to week-long readathons, not gonna lie. Good luck with your February TBR! 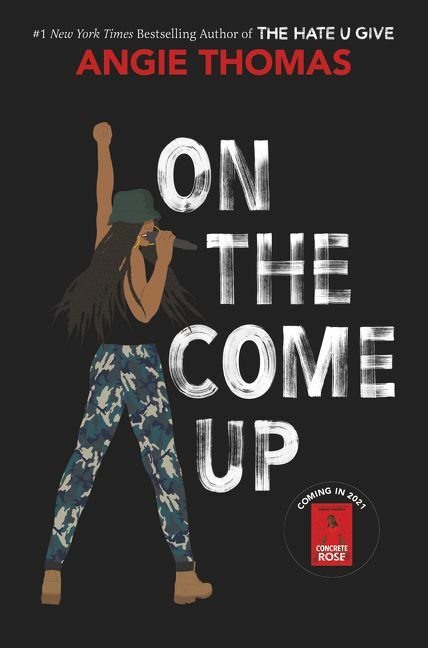 You’re going to do great :)) I would love to read books by black authors this month, and your comment reminded me that I should totally pick up Piecing Me Together by Renee Watson ASAP, haha, thanks for that! I’d love to hear your thoughts on All American Boys – it isn’t on my TBR, but it could be if I see enough good reviews! Hope you have a lovely February too, cannot wait to hear about all the (hopefully fantastic) reads! Also, Chelsea’s channel is the best, right? I just love her so much. I can’t wait for her contemporary-a-thon content :))) I’m currently reading King of Scars and it’s getting to the point where the pacing is so ungodly slow ahhhh, smh. I REALLY want to love it (so I can justify buying a copy for myself haha) I’m definitely going to do my best to get to Darius the Great Is Not Okay and Anger Is A Gift, wish me luck! Happiest of reading, Lais! Yay, I’m glad it was a great reminder! This book is for sure in my TBR, especially with all the great things about Renee Watson I’ve been hearing lately. All American Boys was amazing, albeit a bit weird because the writing style is not exactly my thing – it’s full of slangs and bad language, and I guess because it’s written by men and I’m not used to it? Lol. Chelsea really is the best and I’m so glad I found her channel. It definitely got me A LOT of contemporary recommendations. Thank you Lais! Hope to hear your thoughts on Piecing Me Together and All American Boys soon! I’m so glad I found Chelsea too, she’s the best! Happy reading, love! I’m currently reading King of Scars, and at this point it is SO SLOW sksksksksks :((( I read and LOVED your review, and it’s definitely encouraging me to read it. I did also get spoiled for the ending so my encouragement has dimmed a little, but I want to finish it! 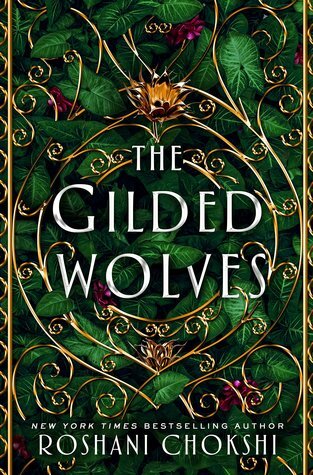 Aline, I would totally be down to BR the Gilded Wolves! I can read it after contemporary-a-thon, I or you can DM the other person to figure it out if you want I guess? It seems so fun, and it’d be great to have a buddy reading it at the same time ☺️ Ah I can’t wait to get through it! And thank you, you’re so sweet! That sounds perfect! ❤️ Let me know whenever you want to start ahah. Same here! I actually haven’t picked it up in a while because it is contemporary-a-thon right now. I do want to finish it though! Do you want to start next week, at some point? I’d like to read it for Fantastic February, but I might be slower than usual 😅 Happy reading! Oh, I hope your five-star rating of crooked kingdom doesn’t go down when you re-read it!! And I’m so nervous but excited to read King of Scars, but I never finished the shadow and bone trilogy so i’m conflicted?? i really can’t be bothered to pick up ruin and rising OOPS. I’ve actually finished Crooked Kingdom, and unfortunately, my 5-star rating went down, which seems to be happening when I reread old favourites. It’s making me so sad :((( I hope you enjoy King of Scars ahhhh, can’t wait to hear your thoughts! I actually just finished starfish ahah, but I don’t know what my thoughts are? It was a very deeply personal book for me, but I don’t know what to rate it at all. I can’t wait to read your thoughts on Summer Bird Blue, since I’ll be reading it soon! SO! MANY!BOOKS ahhhhhh I don’t even know where to start. I hope you’ll read Starfish soon, I would love to hear your thoughts on that one, I really enjoyed it! ❤ I also have Darius on my TBR, it sounds amazing and I can't wait to read it. 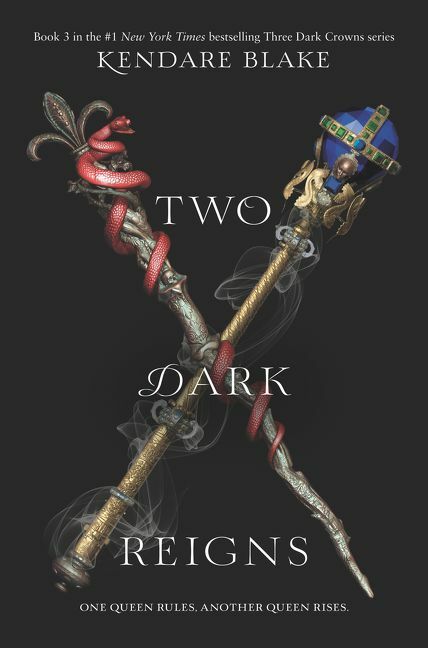 And We Set The Dark On Fire, I AM WAY TOO EXCITED about this book aaaaaaaaaaaaaahhhh. I just finished reading Starfish a few days … and I don’t know how to feel about it? It felt so real, lowkey still processing my feelings tbh. I can’t wait to read Darius and to cry, haha. 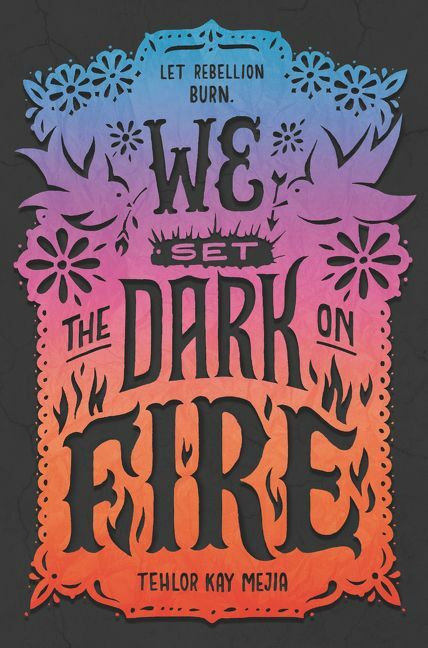 We Set The Dark On Fire sounds great, and it was totally an author add, because Mejia’s writing is gorgeous and I loved it so much! 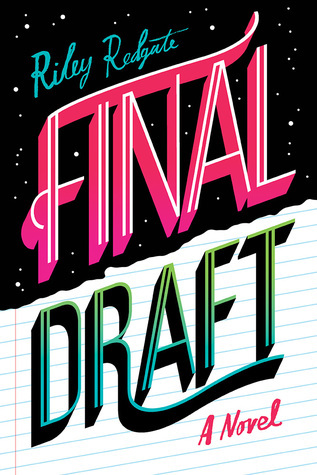 I CANNOT wait to read Final Draft, and it sounds amazing! I hope I love it! Happy reading, Marie! Yes yes ahah I can’t wait for Darius either, I’m certain this one will hit me hard and … somehow I can’t wait haha. This is a mighty TBR, Taasia! Good luck with your plan s and happy reading this month, love! Thank you, Kaleena ❤ Happy reading to you too! Wow I can’t believe that I’m actually following my TBR this month?? Who am I?? I might switch between a more relaxed TBR, a fixed TBR and complete mood reading depending on how busy I am in the month, my mood etc. I’ve finished the first two books that you mentioned, will definitely be talking about them in my wrap up (monthly) or maybe?? 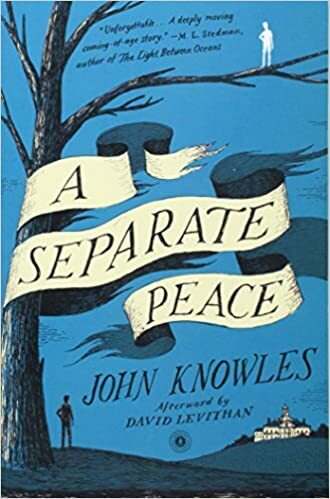 a contemporary-a-thon wrap up? We’ll see, idk yet haha. i hope contemporary-a-thon is going great for you tooooo, can’t wait to hear your thoughts on all them books!